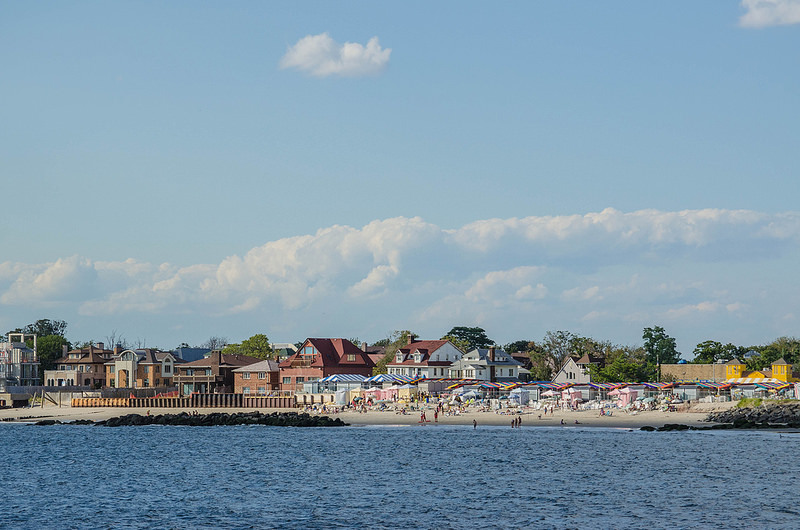 We vacationed in the Rockaways this summer. 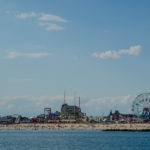 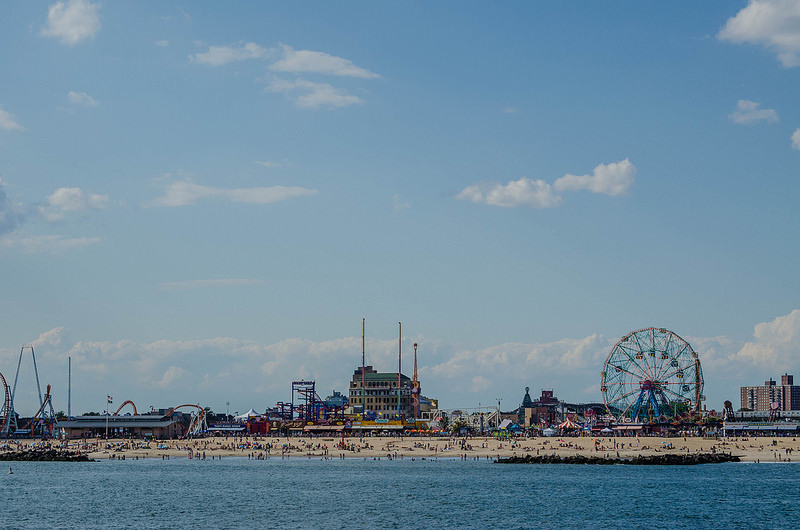 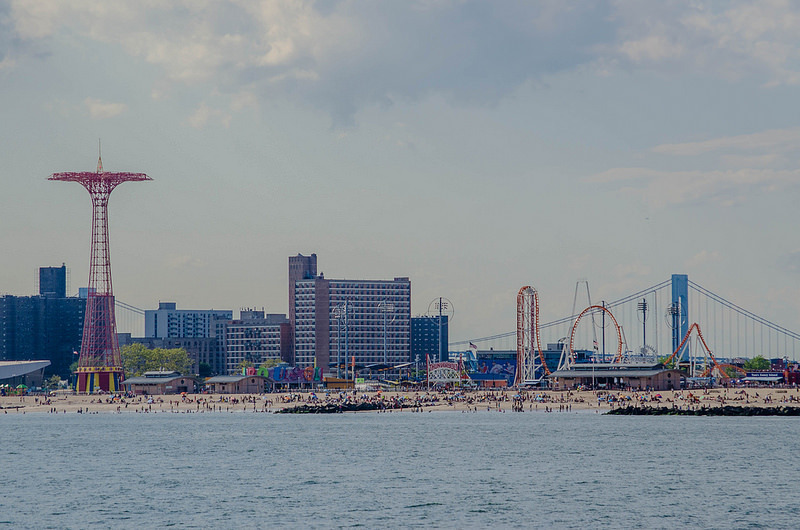 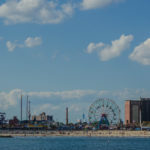 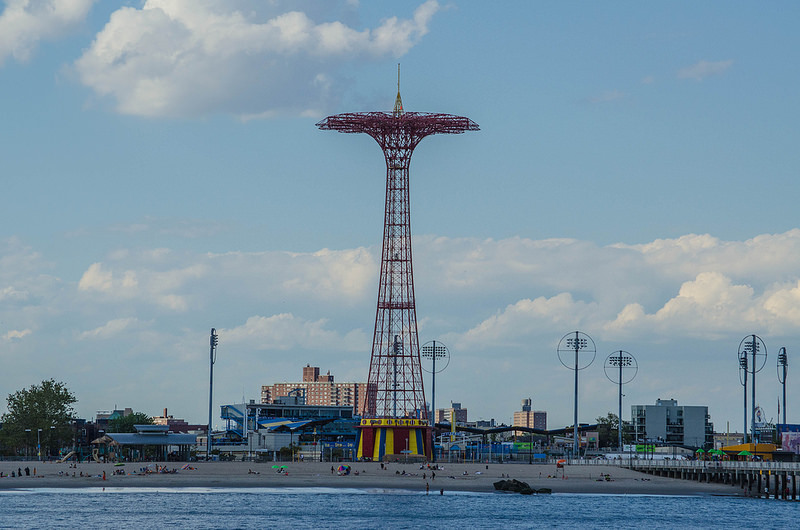 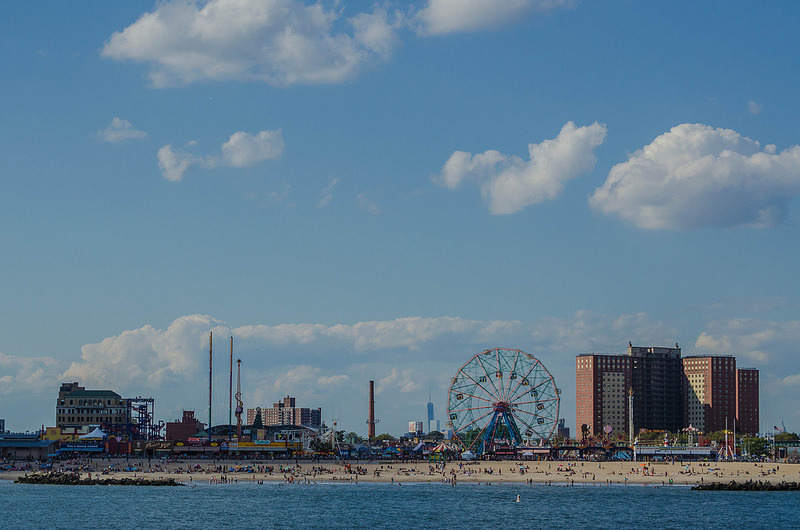 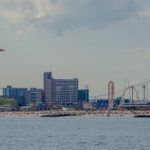 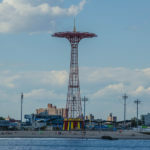 A highlight of the trip was the ferry ride to and from Beach Channel Drive in Rockaway Beach, which went right by Coney Island. 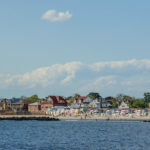 Here are a couple of pictures.